After 3 years of inactivity on this blog, we’re back! 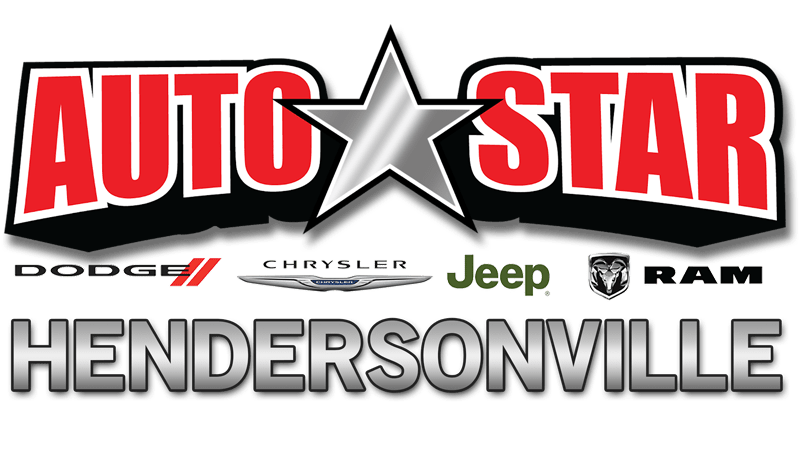 AutoStar USA has been actively expanding its affordable auto sales and brand across Western NC with retooled digital content. The last few years have been crazy, but now we’re here to stay. This week, we wanted to inform all of you of a big change that’s happened recently. As you know, AutoStar USA strives to be your go-to automobile provider across a myriad of locations. When we started in 2013, our operation was rather small. Fast forward to 2018, AutoStar now has 8 dealerships under its name. While we’d expanded into 8 dealerships over the past few years, all of them weren’t united under the AutoStar brand. Our goal with this move was to unite all the dealerships you’ve grown to love under one singular brand. With this move, AutoStar name will spread far and wide across West Asheville. Our end goal at this point is this: to become the most affordable auto seller in Western NC. It doesn’t matter if it’s Asheville, Hendersonville, Canton, or Waynesville–regardless of the location, we want people to know our name and smile whenever they hear it. This is the start of a new chapter for the AutoStar brand. We’re glad to be back on the Blog. We can’t wait to communicate with all of you further through this channel in the coming days and weeks. From our family to yours, thanks for choosing AutoStar. Anthony Armenio has contributed 6 entries to our website, so far. View entries by Anthony Armenio.